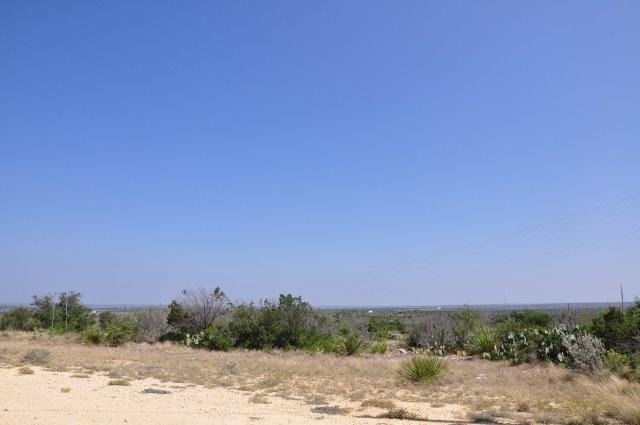 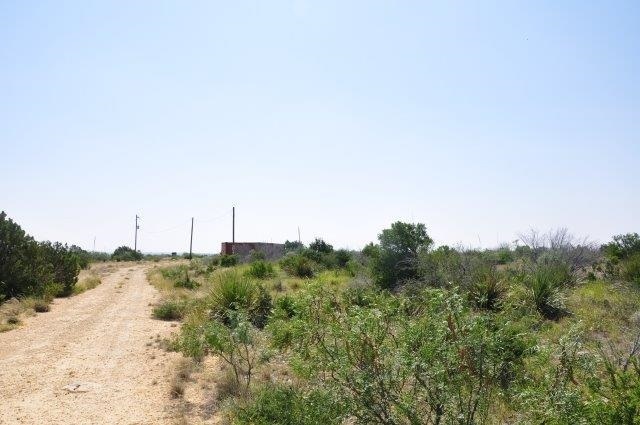 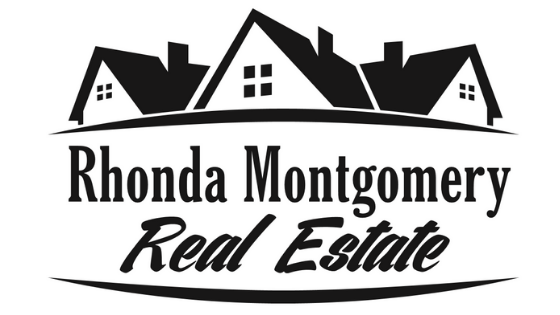 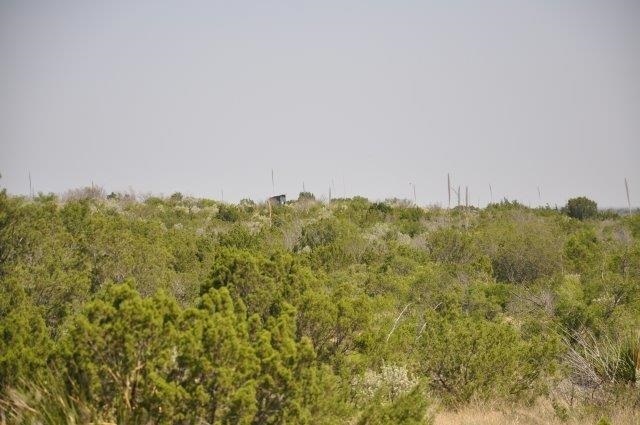 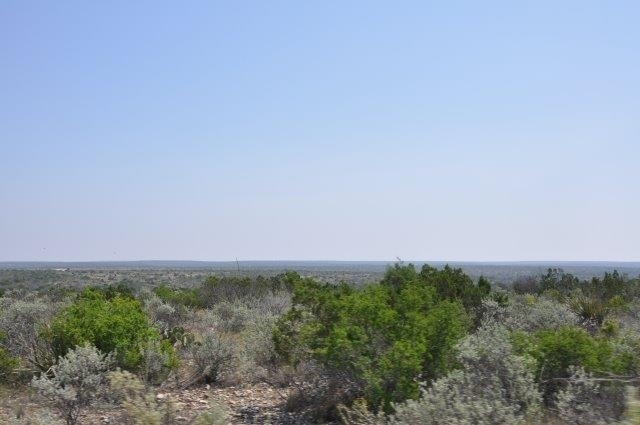 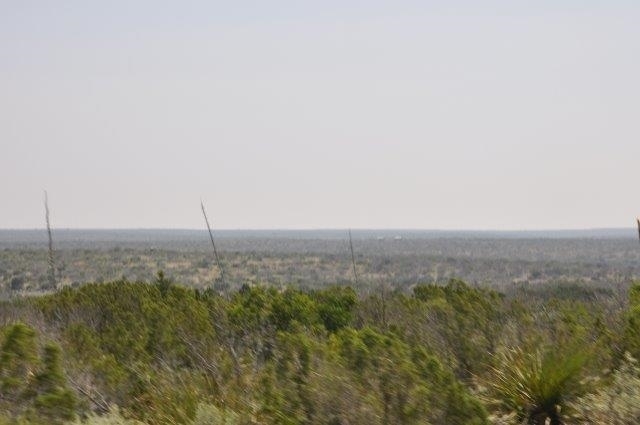 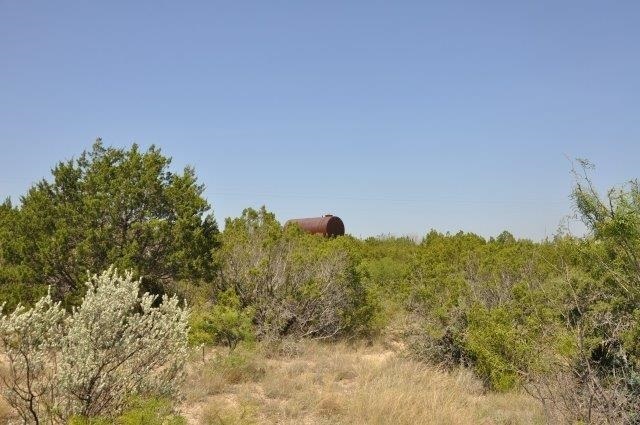 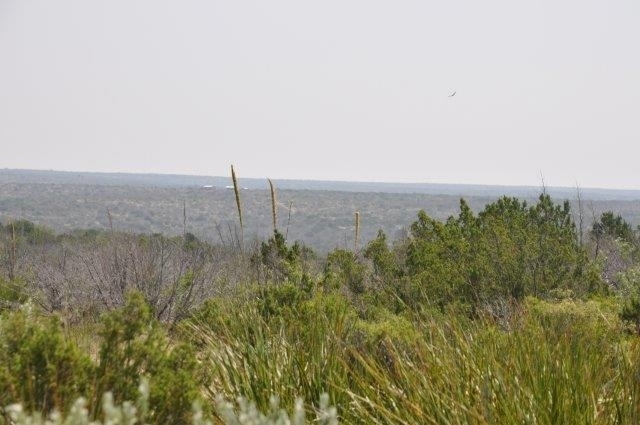 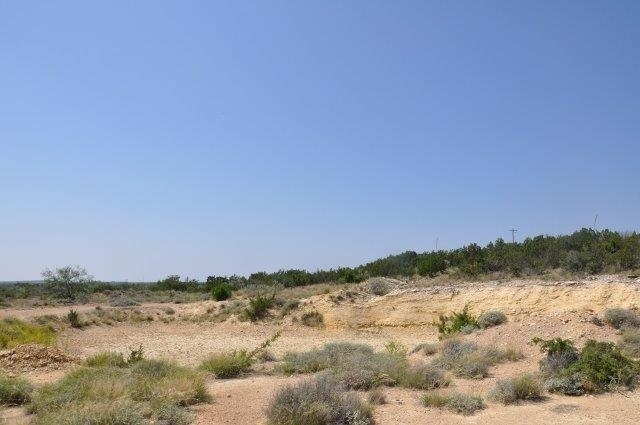 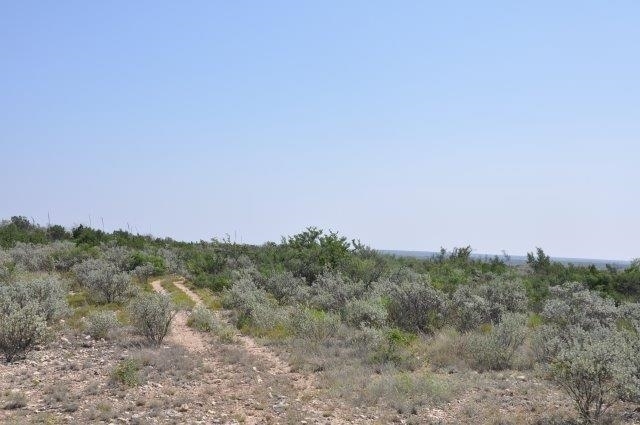 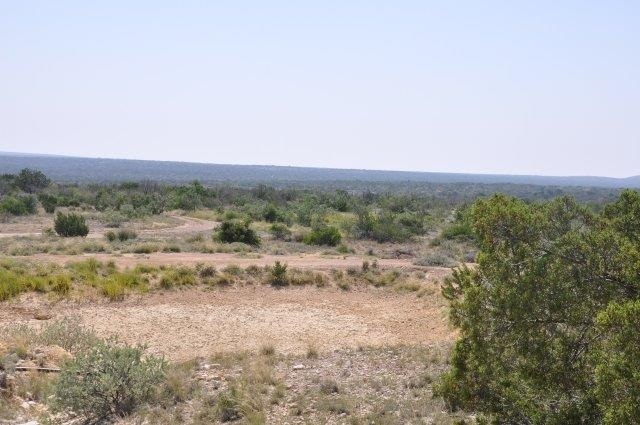 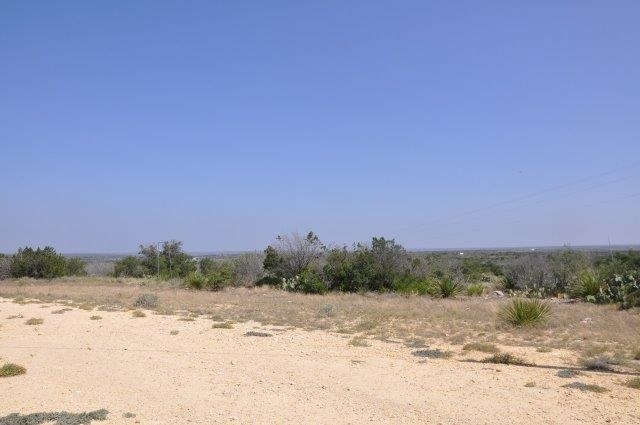 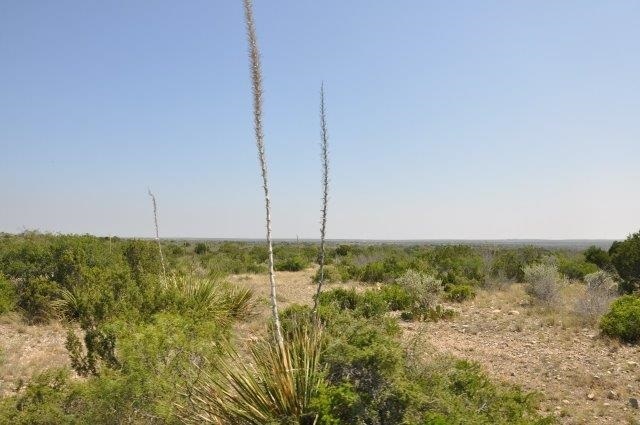 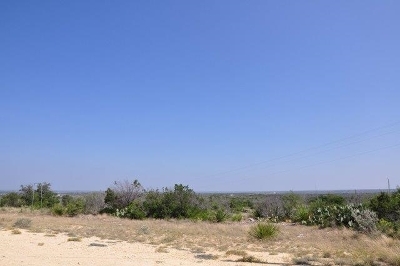 Located North of Comstock, this tract has everything ready to move in and set up your hunting camp or residential site. Electric and septic in place and a water line is connected to the Community well located close by. 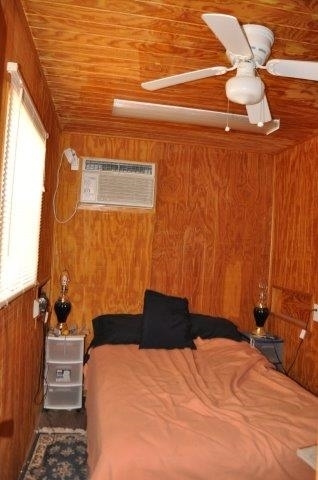 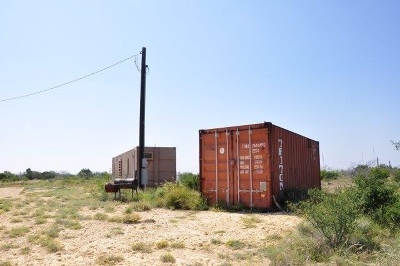 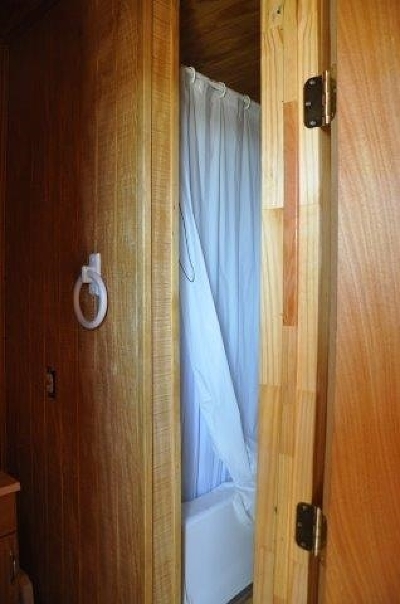 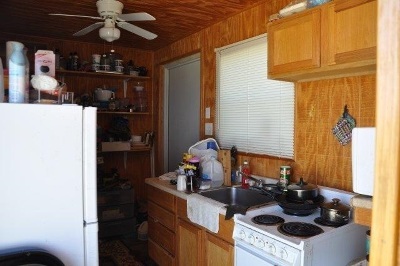 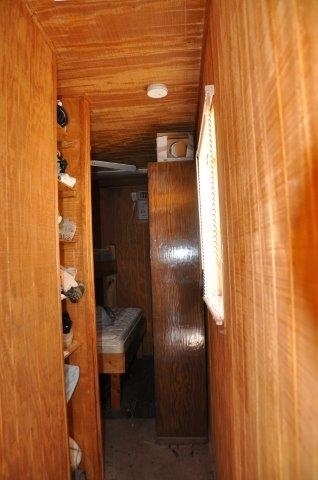 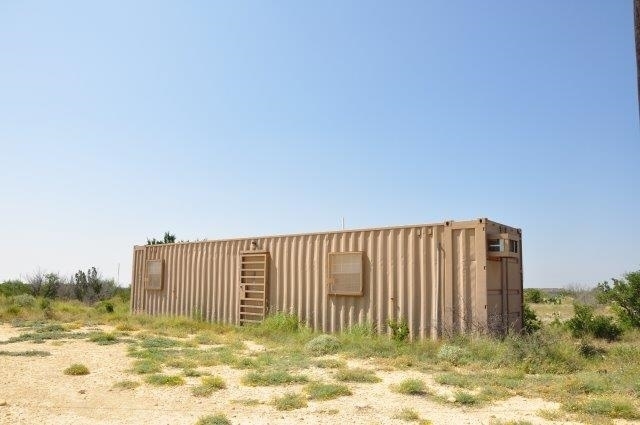 This property comes with a "Conversion Cabin, which is a converted shipping container with 2 bedrooms, full size bath and kitchen/dining area. 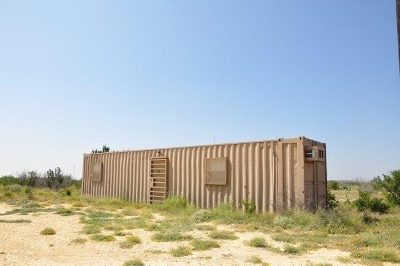 A 2nd storage container is also included. 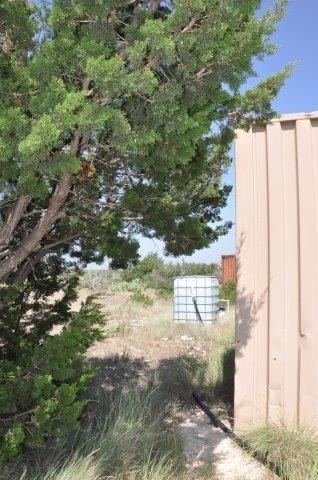 There is also a "wet weather tank" already dug which fills up quickly with rain or can be manually filled. 2 blinds and feeders are already in place! 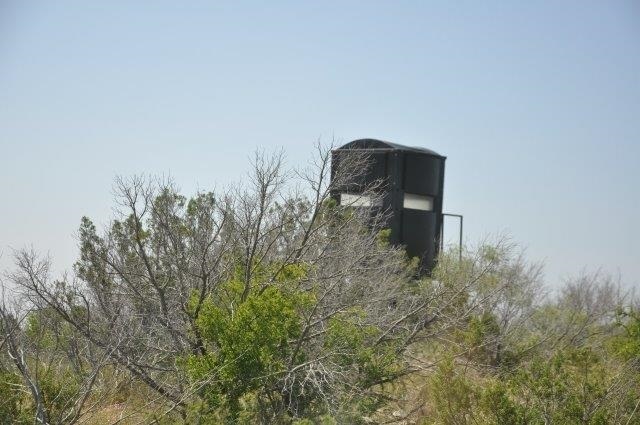 Talk about move in ready, this hunting camp is ready to go!